Relax, the effects might not be what you will expect. A lot of children grow up on being told every morning to make their beds before they go to school. However, most kids are also of the habit of going back to their old ways. They make their beds for a solid day or two on their own, then go back to just throwing stuff all around with utter reckless abandon. This habit drives parents mad. The most common excuses for kids are that nobody gets to see their beds anyways, or they don’t have the time to lay the beds, or that they’ll just come back later in the day and unmake the beds. All of that is true, but making your bed in the morning is actually a solid way to get the day started. It gives your room a tidy look, and it makes you more productive all through the day. But what if there is a connection between your health and you making your bed everyday? It just might be the key you’ve been looking for to get your kids to start making their beds. Well sadly, it turns out that making your bed daily can actually make you fall ill.
A lot of parents would definitely feel weird reading that. Imagine all those years of forcing your kids to tidy up their beds, only for you to start behaving like them and leaving your covers hanging when you wake up. Here’s why you need to stop laying your bed, regardless of how good it might look. 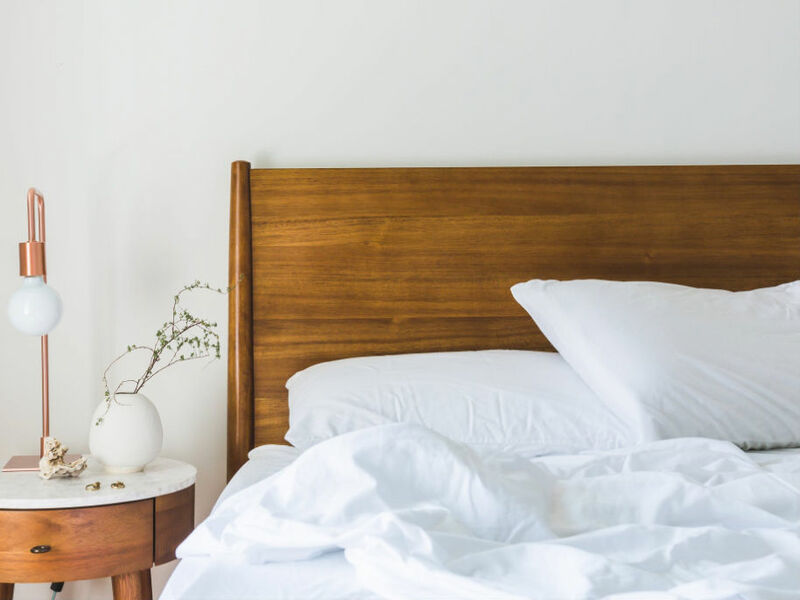 Some researchers have argued that when you make your bed, you’re actually creating an environment where dust mites can thrive. A lot of people sweat when they sleep, thus creating a warm and moist space for these microscopic organisms to settle. They act on the skin, and go on to cause a wide array of illnesses. When you wake up, your sheets are still warm. This means that even if you’re not sweating, these bugs are still able to get a warm space and dead skin cells to feed on. Dust mites are especially bad for people who have allergies to dust or who have asthma. If you find yourself wheezing or itching your nose more than you do on a regular basis, then you might want to see a doctor to find out if these dust mites are actually contributing to your deteriorating health and comfort. Well, it’s pretty simple; whenever you through your sheets to the side in order to get out of bed every morning don’t pick them up to arrange them. By doing this, you will be allowing light and fresh air to kill the creatures that are feeling comfortable in your own ideal comfy space. However, make sure not to take this to the extreme. It still doesn’t mean that you shouldn’t be washing your bed sheets on a regular basis. There’s also a little bit of a silver lining to all this. You don’t necessarily have to make your bed immediately you get up. 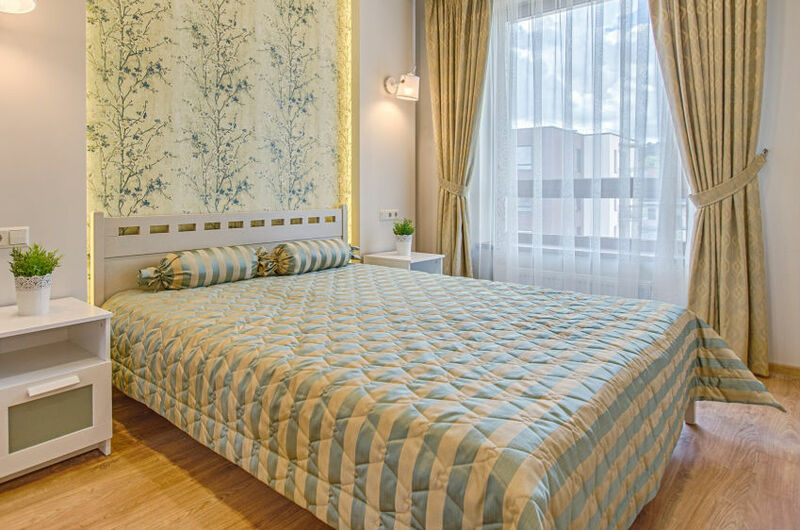 You can come back later in the day to tidy your sheets, when they’ve been able to cool off and light has also acted to kill the bacteria in them.